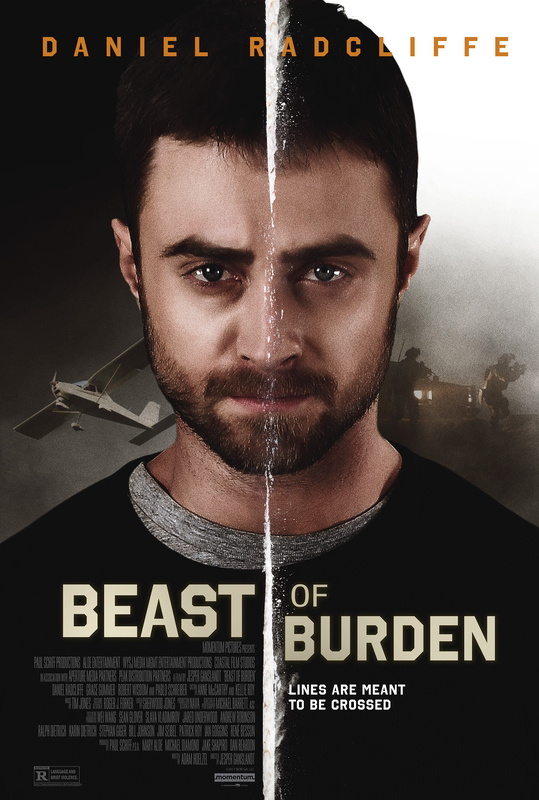 Pilot Sean Haggerty (Daniel Radcliffe) is a trusted mule for a major international drug cartel, running cocaine across the U.S/Mexico border. Little does the cartel know Sean also works for the U.S. Drug Enforcement Agency (DEA). In exchange for Sean’s help, the DEA agrees to pay for an operation for Daniel’s sick wife, Julie (Grace Gummer), if he completes his mission to help bring down the cartel. On what is supposed to be Sean’s last job, the cartel unexpectedly changes his drop target setting off a wild airborne cat-and-mouse chase. Does the cartel know about Sean’s deception? And does the DEA trust Sean will not double-cross them as well? With both the cartel and DEA on his tail, Sean must land the plane and stay alive long enough to save Julie’s life.